You’re tough, your job is tough, and your clothing should be tough too. Durable, quality clothing that can work as long as you can is exactly what you’ll get with men’s outerwear from Carhartt. Choose from the classic 100% cotton duck coat in brown, black or navy or explore the wide range of outerwear that is functional, long-lasting, and comfortable. With so many styles and materials to choose from you can be prepared for any weather conditions when you wear Carhartt men’s outerwear. Sherpa and flannelled lined coats keep you warm in even the harshest of winter weather. Men’s jackets also come in unlined denim and soft shell varieties which provide just enough warmth during milder Spring and Fall conditions. Many of these classic and well-designed pieces can take you from work to a casual get together or corporate event with ease. 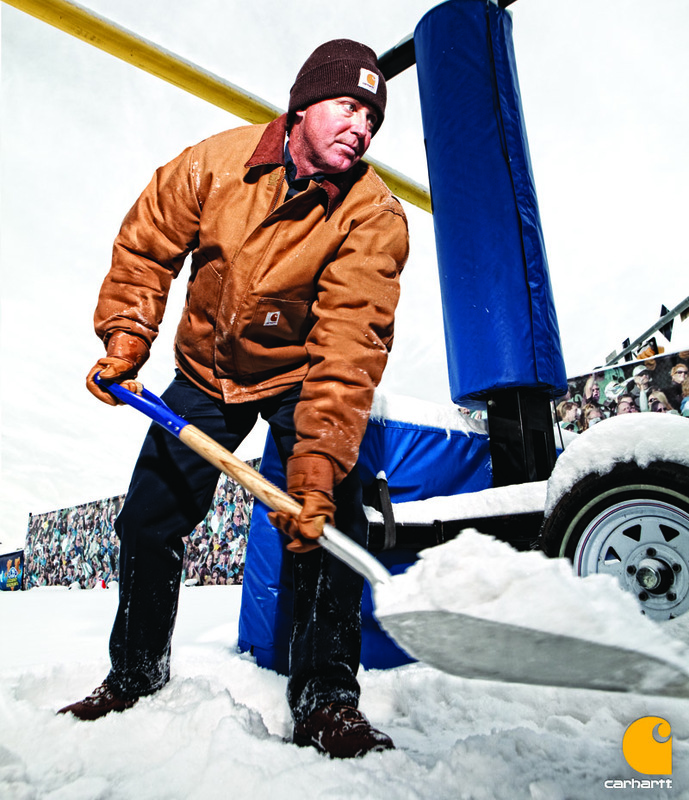 Visit Contractor’s Clothing Co. today to browse their huge selection of quality Carhartt Men’s outerwear. Contractor’s Clothing Co.’s fast and efficient delivery ensures that you will get your work gear anywhere in United States. You can also visit one of our retail stores, both located in Michigan, to shop and talk with our knowledgeable and courteous staff. If you’re looking for other equipment to make your job easier, visit our sister site, National Ladder & Scaffold Co., where you will find the most up-to-date work equipment available.